Companies are looking at almost a 60% increase in leads and sales after successfully implementing an audio-visual marketing campaign. They are also expecting to experience 49% faster revenue generation compared to their counterparts. With the advent of virtual reality, businesses are looking to take it even a bit further. It is somehow true and not true. There are many factors involved in the making of an explainer video and as part of the process, you are required to provide clear direction and brief to the production team. While you can probably guarantee a good result by hiring a large agency such as Leo Burnett, Ogilvy & Mather or Buck, you must have the capacity to cooperate with them. 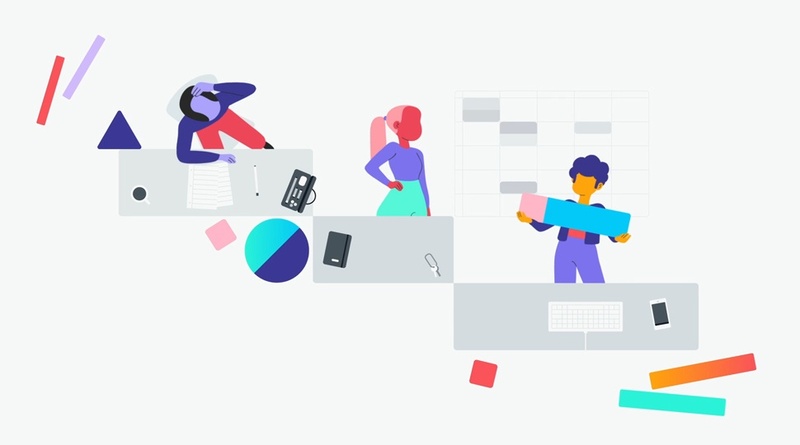 Finally, the explainer video style you choose tells a lot about your business goals and your message. Instead of ‘what’s coolest of the lot’, select the one that best suits best your marketing campaign’s objectives. Your approach will ultimately generate more leads and increase sales, giving you better ROI. When producing explainer videos, you are faced with two options. The first option is to make a video that people love to watch and share with one another and the second option is to make a video that you and your colleagues love. We suggest the first option! Why Should You Hire Explainer Video Company Instead of a Freelancing Team? Have you finally decided to include explainer video in your next marketing strategy? Wonderful! Then it’s time to hire an explainer video company now. Wait! Are you planning to hire a freelancing team? Well, so you are prepared to pay a good amount for the loss in the long run, right? Yes! Loss because there are certain disadvantages of hiring a freelancing team to create an explainer video for your business rather than getting a professional company. Want to know what is going to hit you? Read on!